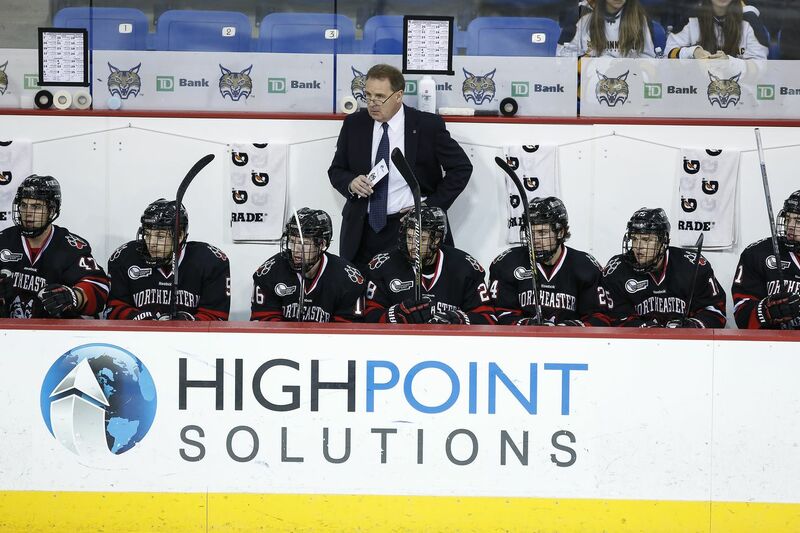 The Northeastern Huskies enter the NCAA Tournament for the second straight year, and for the second year in a row will play in a regional close to their hometown of Boston. The second seed in the Providence regional, the Huskies will take on a foe who embodies a ghost of their past in the #3 seed Cornell, from the ECAC. The teams last played in the 2009 NCAA Tournament, where Cornell defeated the Brad Thiessen-led Huskies who were coming off what was then the best season in program history. This year, history hopes to prove different as the Huskies are in the midst of their best season in program history with 27 wins, two more than that 2008-09 team accomplished. 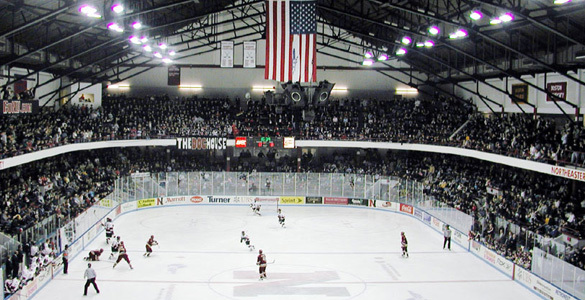 The Huskies, as we know, have also captured their sixth Beanpot championship and third Hockey East Championship en route to this matchup. Cornell, on the other hand, is lacking in much hardware this season. The co-champions of the ECAC regular season, though with fewer wins than co-champion Quinnipiac, the Big Red lost in the conference championship in heartbreaking fashion to Clarkson, 3-2 in overtime. However the outcome was not the biggest loss they may have suffered in the game; more on that in a couple paragraphs. Cornell’s Season– As an Ivy League school, Cornell started their season later than the rest of the nation. They went 20-10-4, with 13 of their wins and all four ties coming in conference play. Significant victories include sweeping Arizona State in New York 6-1, 3-2; beating Harvard 2-1; shutting out Clarkson 5-0; and a dramatic two-win comeback from one game down against Union in the ECAC quarterfinals to advance to the semi-finals, where they trounced Brown 6-0. Overall against NCAA teams this year, Cornell earned an impressive record of 5-2-2, with victories coming over Clarkson, Harvard twice, and Arizona State twice. Their losses came to Harvard and Clarkson, while also tying Quinnipiac twice. 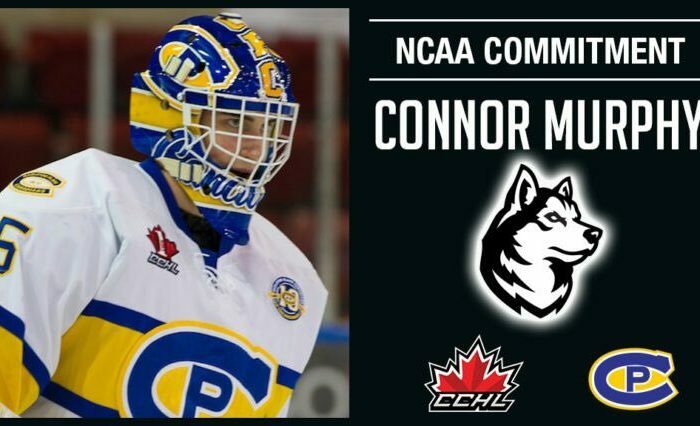 They are clearly a battle-tested, well-seasoned team, and the Huskies will have to play their best hockey to beat them. 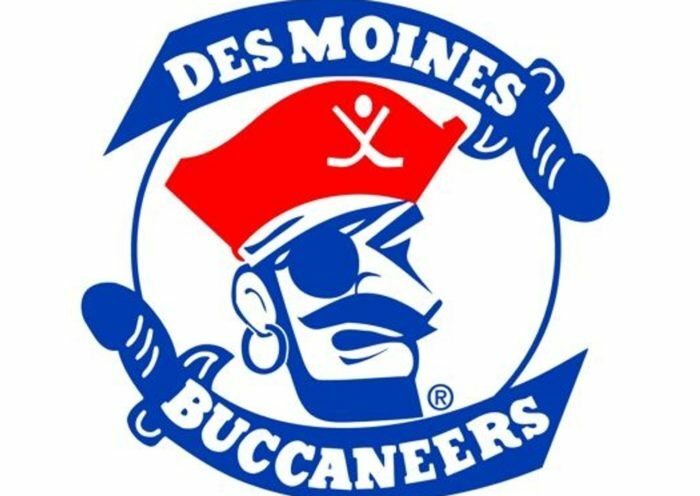 Faceoffs- 53.9% (7th). NU is 49.8% (33rd). Austin McGrath, goaltender: Starting goaltender Matt Galajda was injured in the ECAC Championship Game, meaning sophomore McGrath will start in his place. After not playing last season, McGrath appeared in 11 games this year including five starts. Among those, he has victories against Harvard, Arizona State, and a tie against Princeton. McGrath will benefit from Cornell’s defensive, suppressive style of play, and while his .919 SV% and 2.15 GAA point to a solid goalie statistically, he does not appear to have the track record of stealing games the way Galajda did last year en route to his .939 SV% season. Morgan Barron– leading scorer 14-19-33. Top shot generator with 149 SOG (4.3/game; 7.05 shots attempted per game) and top threat on the powerplay with 7 powerplay goals. Cam Donaldson (12-12-24), Tristan Mullin (8-13-21), Brenden Locke (6-11-17), and Michael Regush (11-3-14) all contribute to excellent scoring depth for Cornell.